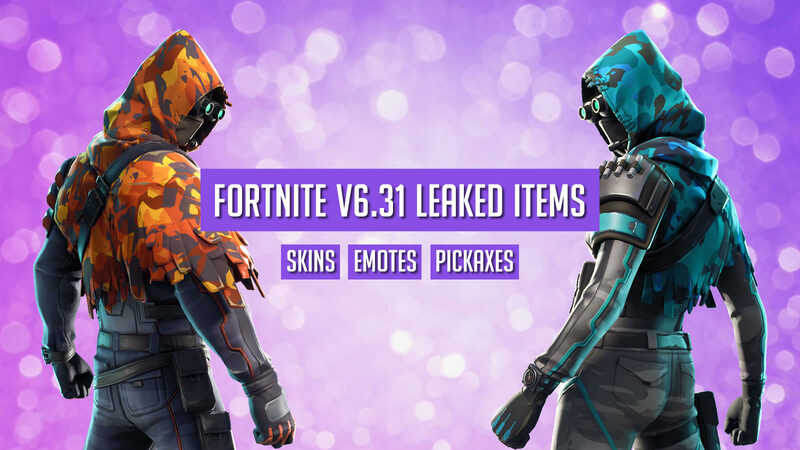 Fortnite players have discovered new skins added in the v6.31 patch update on November 27, 2018. 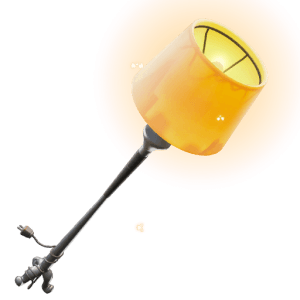 The skins were data-mined by players after downloading the latest update. 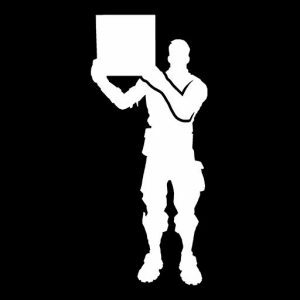 After being data-mined they were posted on Twitter and Reddit for players to view. 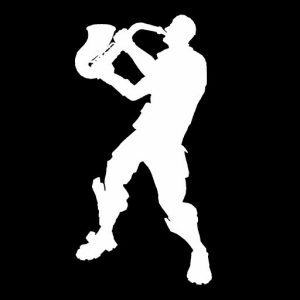 This patch’s leaked skins are quite underwhelming and there aren’t as many as previous leaks, this is probably because season 6 is almost over and with season 7 will likely come a new theme. 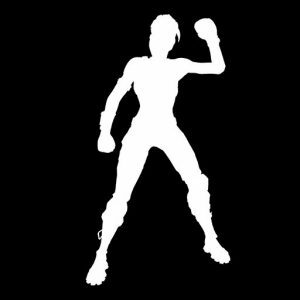 Keep in mind that these skins have not been officially released and may never make their way into the Fortnite shop. 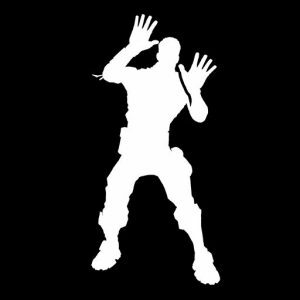 However, if they are like previous leaks there is a very high chance they will make it into the shop. 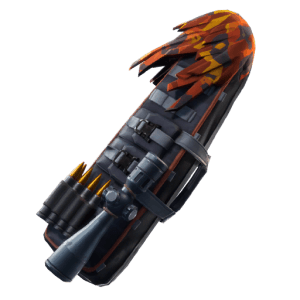 Unlike previous leaks there were no gliders in this weeks patch files. 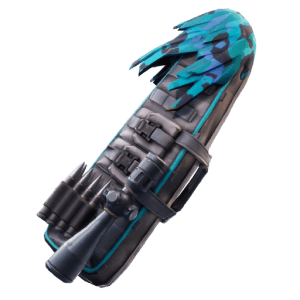 If any gliders end up getting leaked we will make sure to update this page.